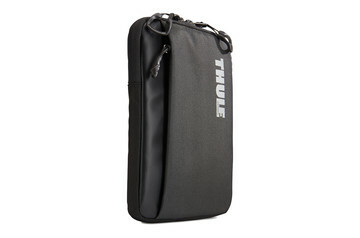 Thule iPad cases are designed with the outdoors in mind. Each ruggedly good-looking protective case lets you take your iPad on your next adventure. Just because you’re off on an adventure – in the city or in the wilds – it doesn’t mean your iPad has to stay at home. For many of us, it’s an essential tool that lets us do more, capture more, and live more. With Thule’s tough yet stylish hard cases or soft sleeves, you can live life to the full safe in the knowledge that your iPad is close at hand, securely protected against impacts and scratches, and even the wind and rain. You can be confident of secure protection because we are. 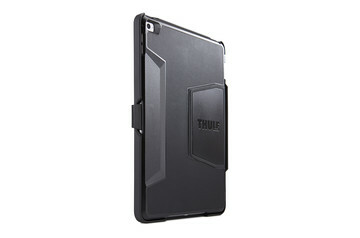 We’ve tested our iPad cases and sleeves to the limits and beyond at the Thule Test Center™ and in real life. We've tested the design and durable, non-fading materials against everything from impacts and scratches to the sun, wind, and rain. It’s only when they pass with flying colors that we believe they’re up to the challenge of your life.